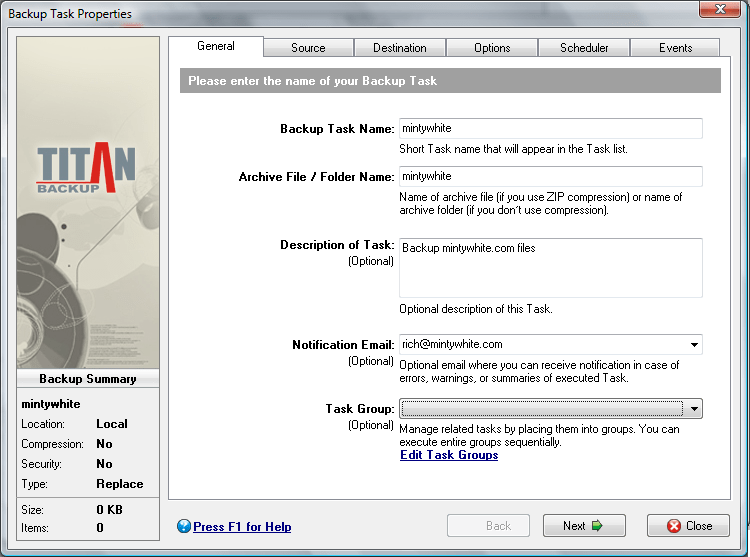 Would you like a free copy, worth $39.95, of Titan Backup 1.5? 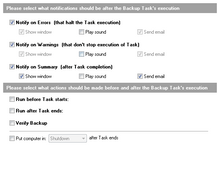 Simply follow the instructions below. 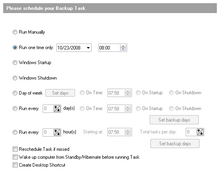 This is fully legal, of course. 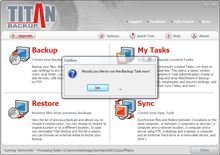 Titan Backup is a file, folder, and registry backup program designed to help you set up a backup schedule that works for you. 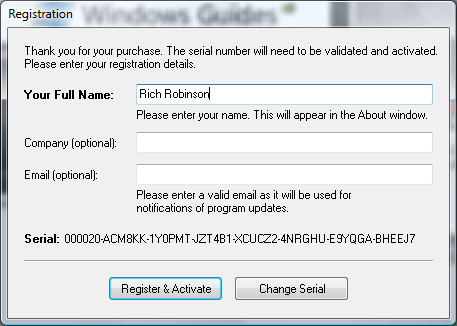 The program is easy to use and fully customizable. 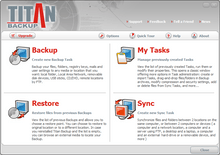 Titan Backup comes with all the features you’d expect from a $200+ solution and you can get a copy for FREE from Windows Guides. 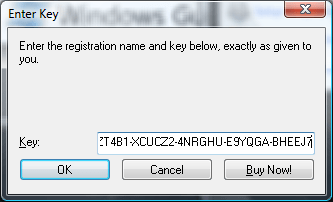 It’s easy and requires NO registration on before you get the key… it’s right there a few lines down. 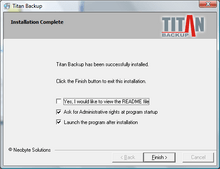 Download Titan backup 1.5 here (expired) and begin installation. 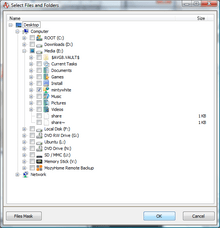 If you’ve used a backup program before, then you probably don’t need to read this, but if this is your first time using a backup program, it may help to follow this guide. 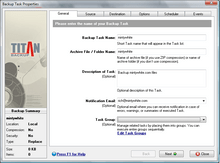 Give the backup task and name and description and press Next. 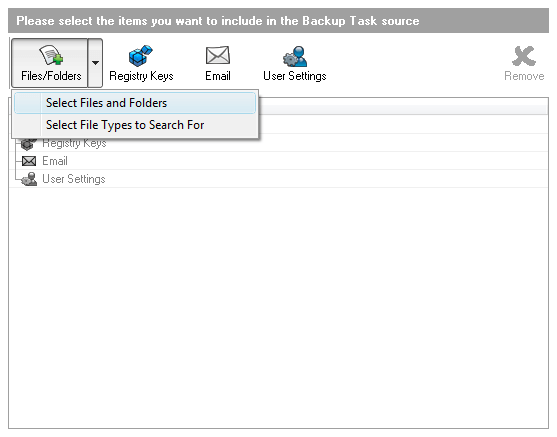 Now select the items you would like to backup. 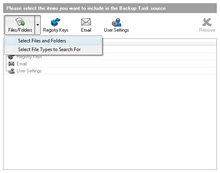 After choosing a Files/Folders, simply check the files and folders you want to backup. 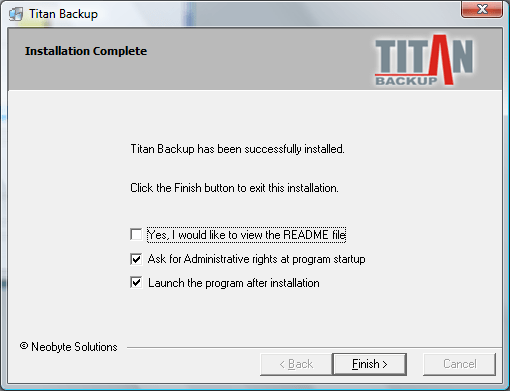 Press OK.
Titan will now calculate the backup size. Press Next. 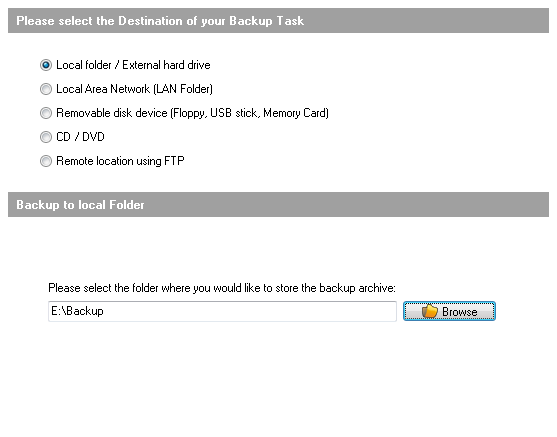 Select a backup location. Press Next. 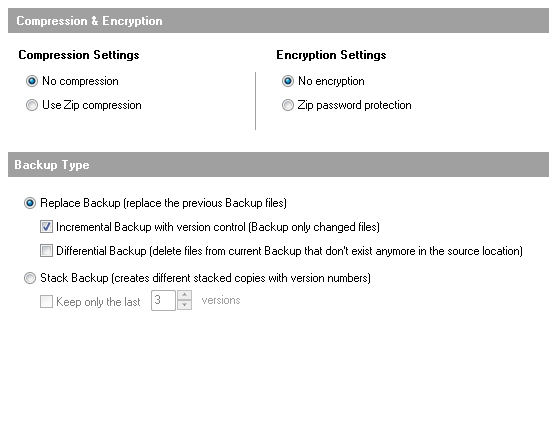 Choose Compression & Encryption settings and the Backup type (I recommend leaving these as the default if you are unsure of what to choose.) Press Next. 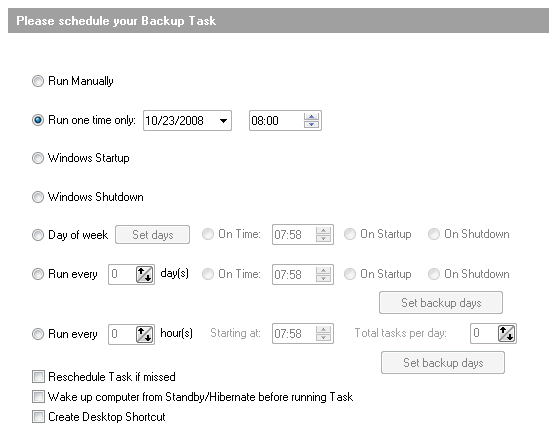 Choose a Backup Schedule. Press Next. 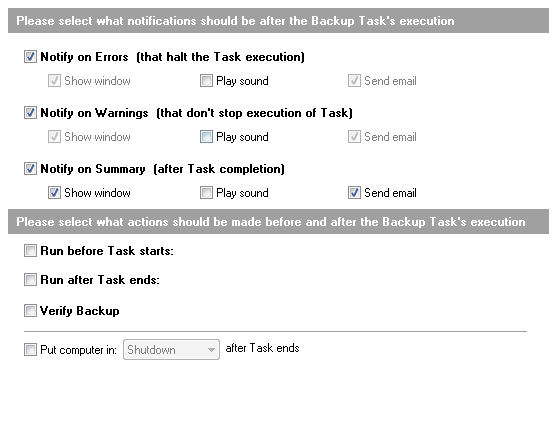 Select Notifications and actions (I recommend leaving these as the default if you are unsure of what to choose.) Press Next. 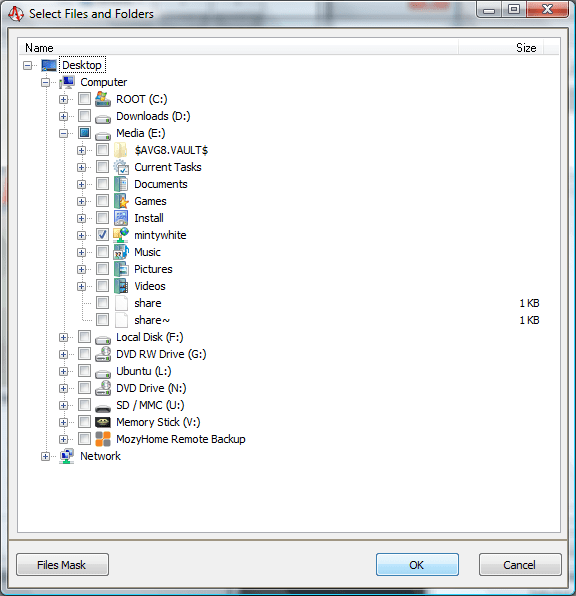 After the files are backed up, you will be notified. 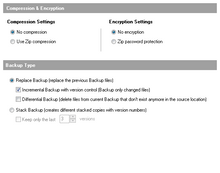 Verify your backup files are in the location you set. 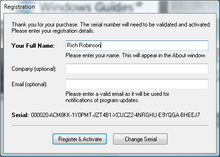 Download version 1.5 today and upgrade to the lastest version for 50% off! Saving you $20! 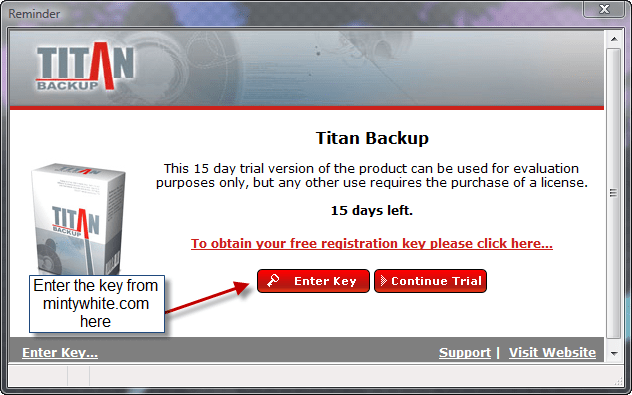 Subscribe today and learn how you can WIN a license for the latest version of Titan Backup in an upcoming competition. Absolutely amazing! 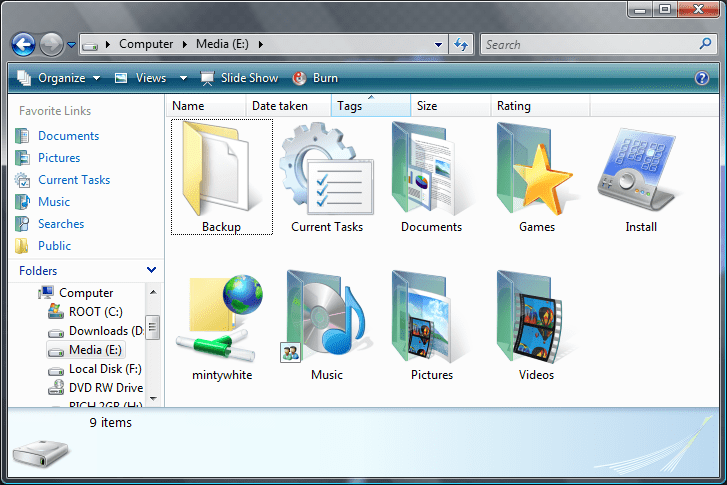 You would get this from nowhere else on the internet.